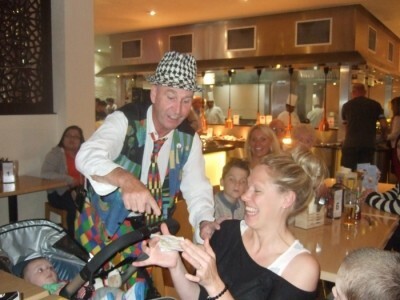 Mad Dominic is a Top Close Up Comedy Walk Around Table Magician, Stilt walker, Meet n Greet, and Children’s Entertainer, Balloon modeler And Much Much More, Based in the Midlands and Available Worldwide. Dominic (Mad Dominic) is a professional entertainer with over 20 years experience. 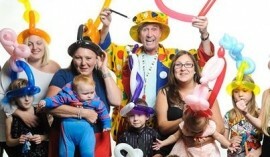 Dominic performs for children and adults all over the UK. 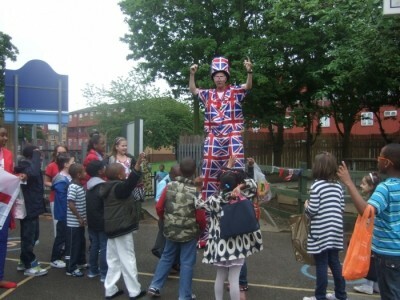 He has worked both on television and the stage, Shopping Centre's & Mall's, Fete's & Parties. 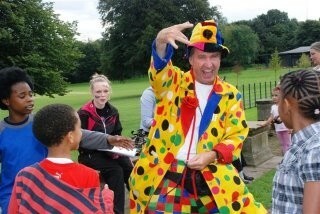 Corporate Events and Street Entertainment are all part of Domincs agenda! 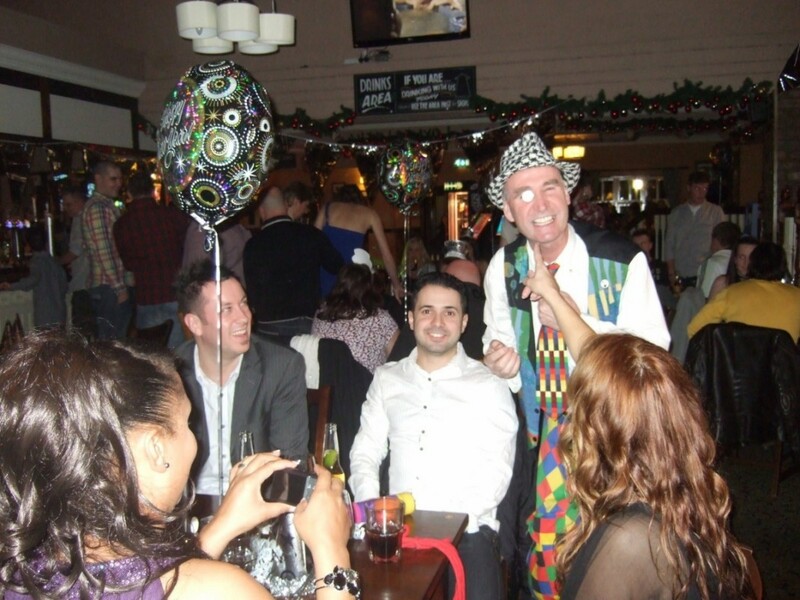 You've probably seen him entertaining on the street, dancing with his three foot high Irish Leprechaun to jig's and reels, the proceeds of which are donated to cerebral palsy. 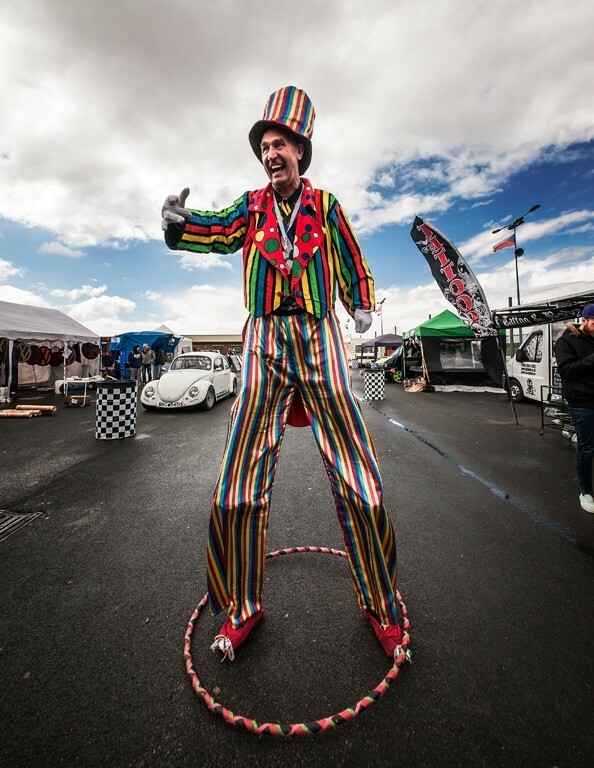 His other talents include close-up magic, stilt walking (sometimes dressed in Top Hat & Tails, The Wizard of Oz, ... Winnie The Pooh and Father Christmas), balloon modelling, juggling, circus skills workshops and trick cycle act. He is especially known in the Birmingham area for his balloon modelling and close up magic which leaves his rivals in the dark and is very much enjoyed by adults and children alike. 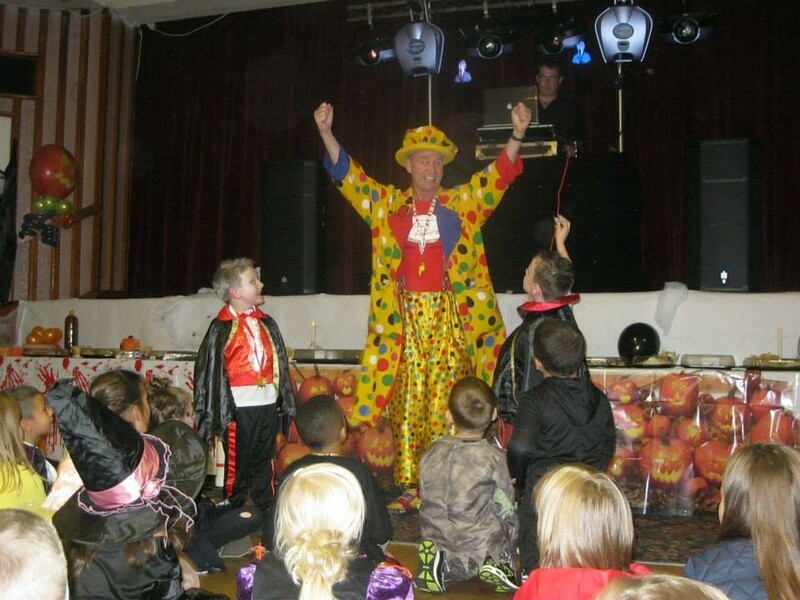 I've been a professional entertainer for over 25 years, entertaining children and adults of all ages with my comedy magic shows and close up table magic, stilt walking, meet & greet, weddings, birthdays, shopping malls, carnivals, fetes, restaurants, schools and much more. all over the country. 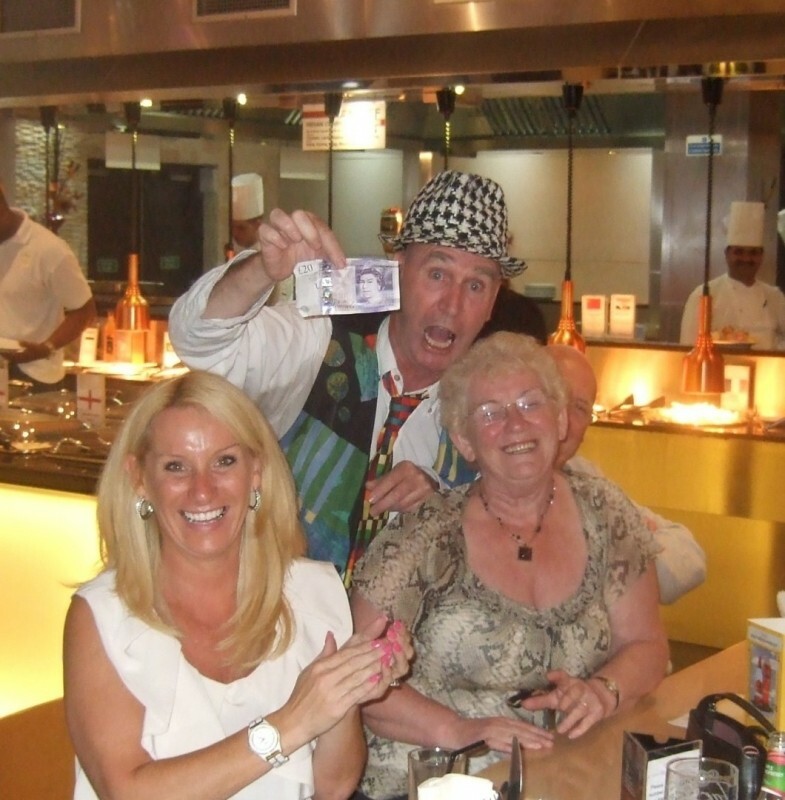 I am fully enhanced DBS checked and a member of equity with P.L.I up to 10million pound. Dominic has worked for nearly all of them. Santapod Drag races. Worcester Racecourse,Stratford Racecourse, most of the chain shopping centres, T.V credits include most of the phones companies, Villa park FC. Birmingham City FC, Walsall FC. just to name drop a few. 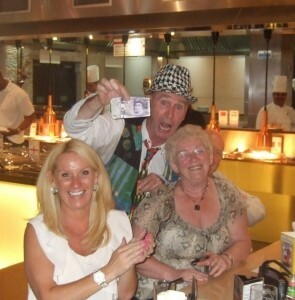 I am a fully paid up member of equity with £10million P.L. insurance. I am fully up to date enhanced C.R.B checked.